If you have been following me, then you probably know how passionate I am about the beauty industry. 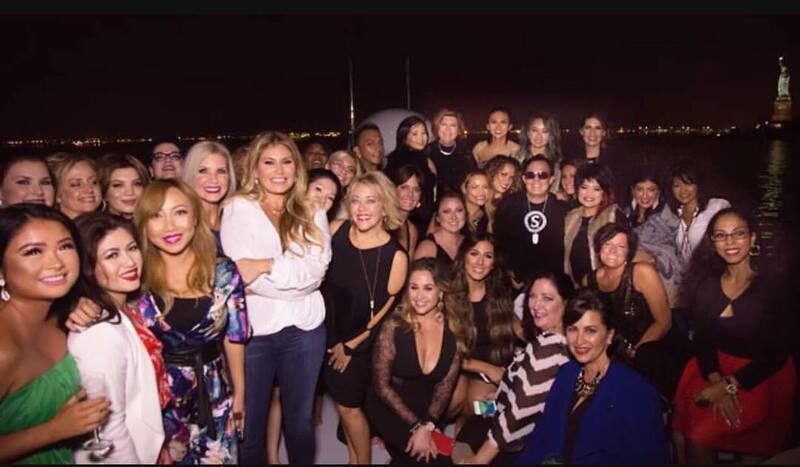 Through my “Evolution of the Beauty Industry” Series, I share all of the changes that the industry has faced and the biggest shift that I have ever seen. I do LIVE Facebook videos as a way to WAKE people up. I have a message to share that there are things that you can do to stay ahead of the trends and shifts. Those that are willing to leverage these changes are the ones that will succeed. 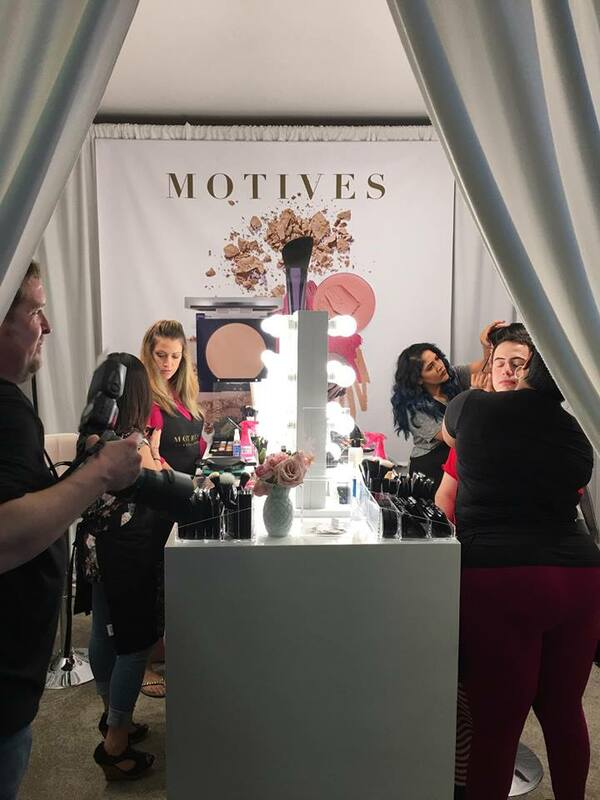 In honor of launching the Motives Beauty & Business Academy, I thought it would be best to tell the story from the beginning. 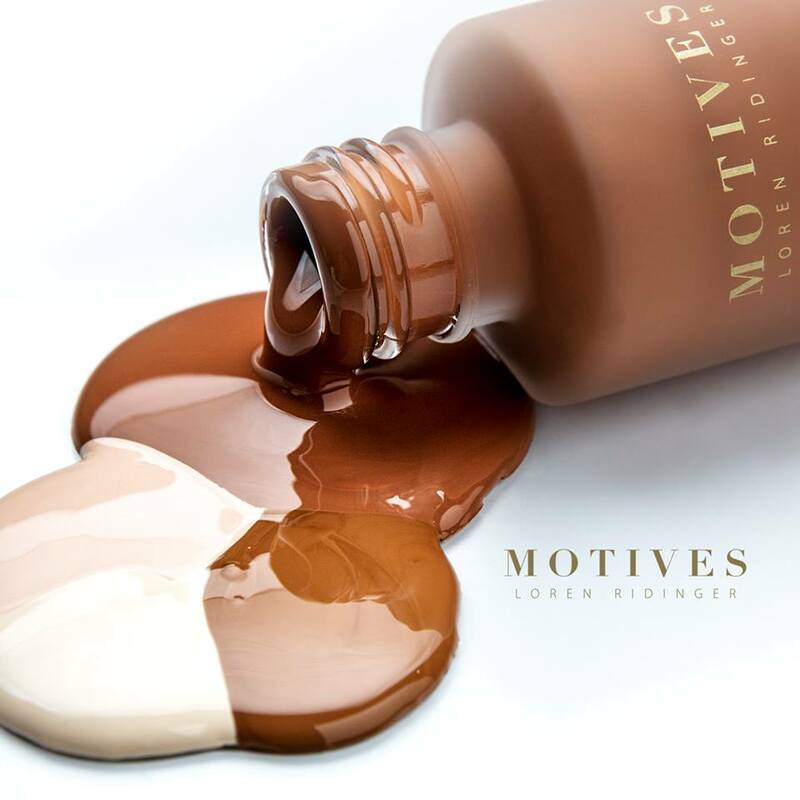 Motives by Loren Ridinger was a brand that launched in 2008, with the brilliant concept of being a brand that is designed with YOU in mind. As a result of the success so many of our Beauty Advisors were experiencing on a one to one basis, expanding their business from a B2B (business to business perspective) just seemed like a natural progression. 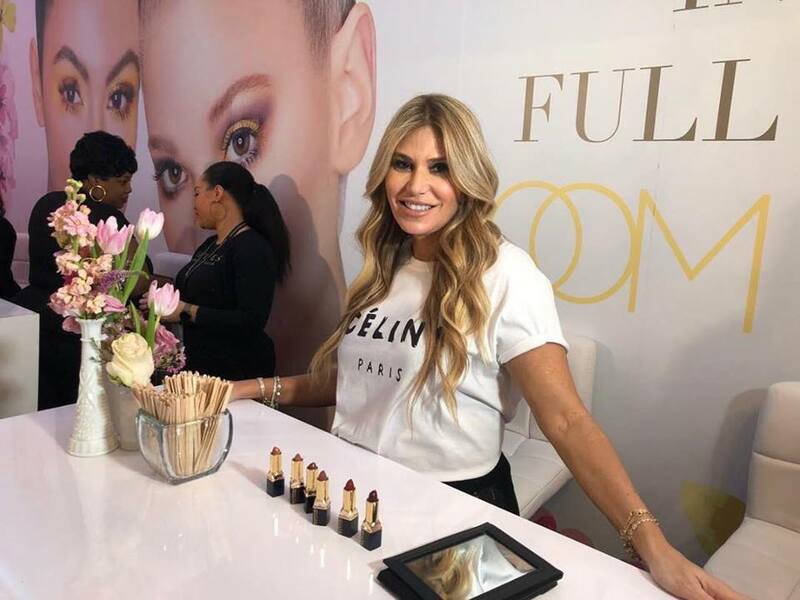 Because of the quality of our products, Professionals in the Beauty Industry truly appreciate that they deliver the results and are in alignment with their desire to be exclusive. have the ability to move with the marketplace and bring on new products as science evolves, and let go of old products that are antiquated and note selling as well as a better version could be. This is why clients will truly be loyal to you forever. They know you only offer the best of the best products, because if they weren’t – we wouldn’t bring them on board. We can focus on beauty from the inside out, by combining nutritionals with our skincare and cosmetic regimens and more. First way is a 4 day ticket option. This is Friday evening – late Monday afternoon. The first two days, Friday & Saturday, you will learn how to brand yourself online and in person as well as cover Industry Statistics so that everyone understands the evolution of the industry in an effort to best serve professional accounts. The last two days, Sunday & Monday, are more product focused, with a boost on advanced information on the science behind the products as well as how to sell in systems. This option is necessary for those who are Entrepreneurs looking to consult salons. 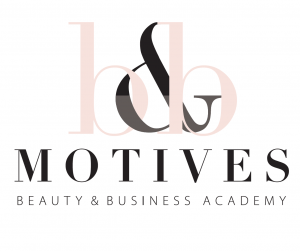 Would you like more information on attending the Motives Beauty & Business Academy?